Although the passage of Prop 47 greatly decriminalized drug offenses, with the exception of possession for sale or profit, even misdemeanor drug related convictions can still result in serious penalties and criminal records that can affect future employment and career advancement. One of the most common drug crimes is Possession of Drug Paraphernalia. Described under Health and Safety Code section 11364(a), it is a misdemeanor crime to possess any smoking device or instrument used for injecting or smoking a drug or narcotic classified as controlled substance. In addition to obvious instruments of drug abuse, normal household items can apply, such as a piece of tin foil crafted into a smoking device or “burners” commonly used to smoke methamphetamine. Whether you have been arrested for a first offense paraphernalia offense or you have an extensive criminal history, it is in your best interests to contact an experienced Los Angeles criminal defense lawyer with expertise in defending drug charges. Call us now (888) 579-4844 for a free no-obligation consultation to review your case and options before you plead guilty. Although you face the above mentioned consequences if charged with possession of paraphernalia, you may qualify for “drug diversion” or “deferred entry of judgment” (DEJ) as an alternative sentencing option, which after your successful completion of the court mandated terms, the final outcome would involve a complete dismissal of your drug charge. Why Retain Our Los Angeles Drug Possession Defense Firm? Whether you are facing a first time drug offense or you are a multi ­offender, you can rest assured that as a client of our firm you will receive first class legal representation and a genuine commitment to the successful resolution of your case. 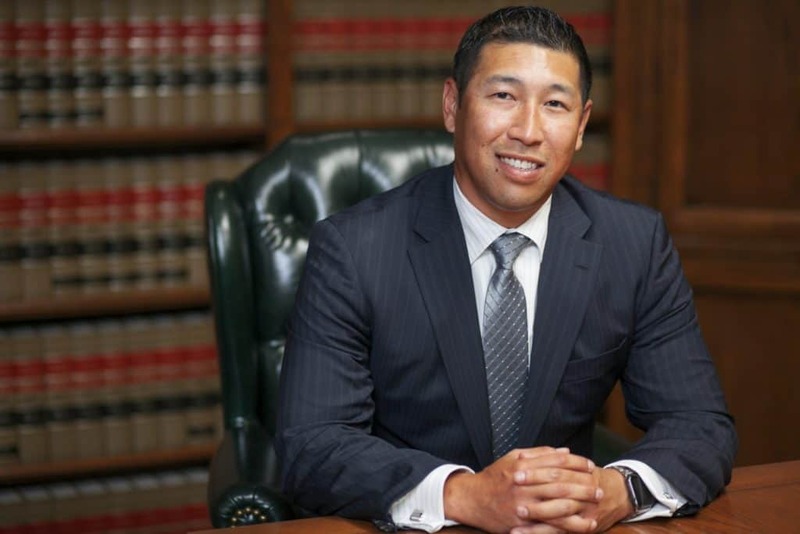 Unlike many other criminal defense firms in LA, you will be represented by a managing partner who is a former senior Los Angeles prosecutor, not an inexperienced associate or contract lawyer. 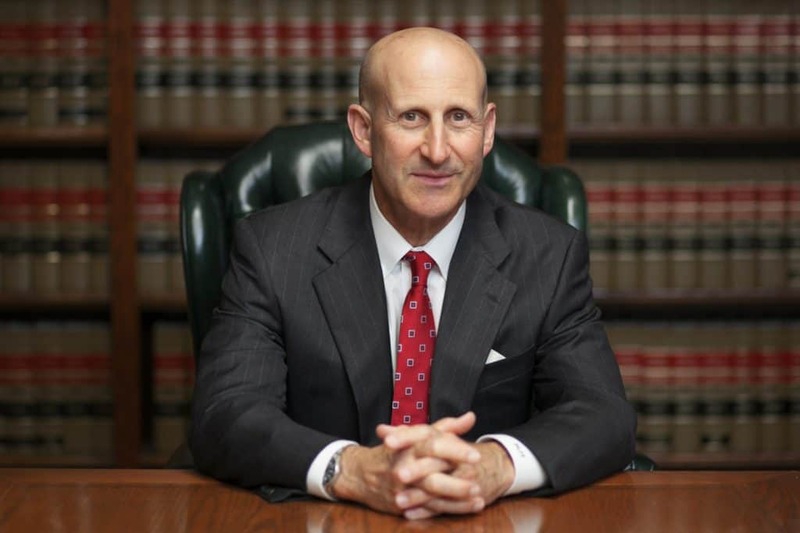 Both Paul Takakjian and Stephen Sitkoff have each practiced law for over 3 decades as former senior prosecutors and since 1987, Southern California criminal defense experts. If you have been arrested in Los Angeles, Ventura County, Orange County, the Inland Empire, or anywhere else in Southern California please call us now toll free at (888) 579­-4844 or our main office in West Los Angeles at (310) 312­-8055 for a free no-obligation consultation to review the facts of your case and each of your potential outcomes.